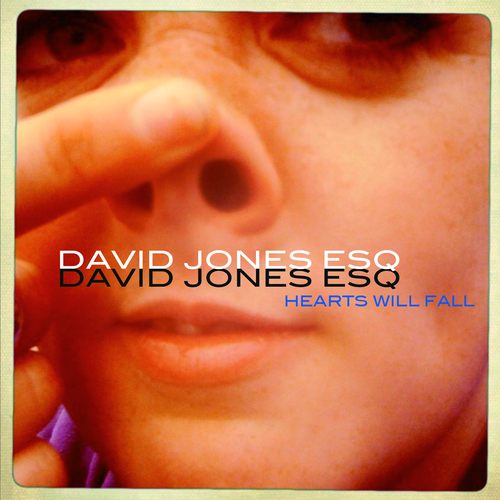 'Hearts Will Fall' is the debut album by David Jones Esq. You want me to tell you what it sounds like? Sounds like red wine at 4am, screwdrivers tapping against effects pedals, space echo, Jason Pierce having a sugar-rush tantrum and most of your favourite records of the past twenty years rolled into one. David Jones Esq - Guess What Happened?